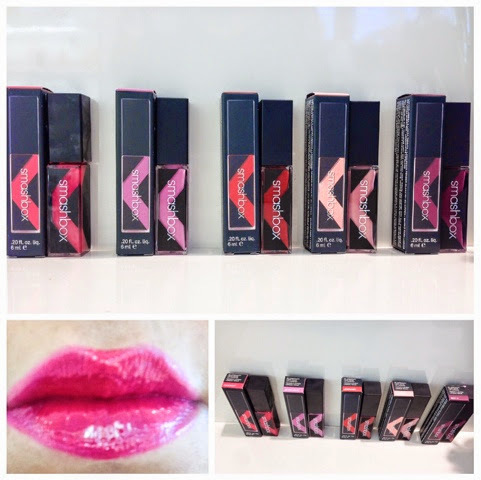 Ok, I am LOVING the new Smashbox Be Legendary long-wear lip lacquers! 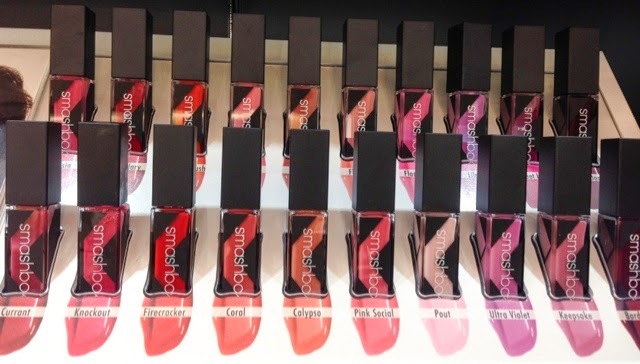 Amazing colour selection, amazingly long lasting, so comfortable to wear, non sticky, great pigmentation, easy application and extremely shine for a hours. Ultra violet, a soft purpple. I still have to try some of the other shades! so many more I want to try.